On my last two posts I have created a list of inspiring Pinterest accounts and other one with great Instagram tools but recently I have dedicated a lot of time to read a lot of what these guys have to say about Social Media: Jeff Bullas, Gary Vaynerchuk and Kim Garst. Why? Well, these guys know a lot of Social Media and Online Marketing are part of this world you need to be constantly learning new things. There’s a close link between my introductory line and the content of this post and I explain why. These authors are real authorities on Social Media, they talk about it, they write about it, they study about it, and they are the first ones to implement new tricks and techniques. What I mean is that there are people that dedicate tons of time to this brave new world. 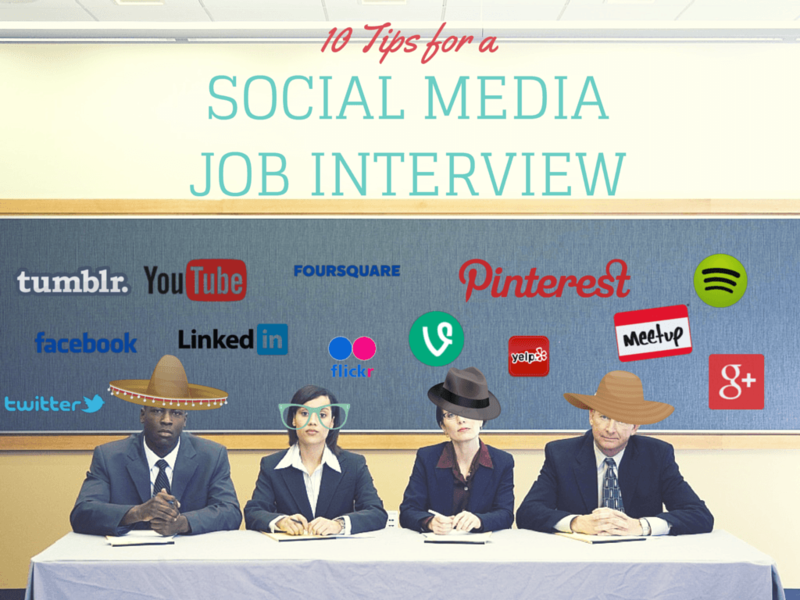 And in the other hand I see many companies neglecting the fact that they need to hire a professional to manage their Social Networks. This year of 2015 will be the visual year on social media, all predictions say the videos will be king and Social Networks like Instagram or Pinterest will be having a lot of attention a growth. Due to the huge amount of information we receive everyday our attention spawn is decreasing therefore is becoming harder to focus on long sources of information. People are reading less and want to consume faster their information. When was the last you watched a video on Youtube with more than 3 minutes length? Can you remember easily? So that´s why that networks like Instagram and Pinterest are becoming so popular, people want to absorb fast and easily visual information. 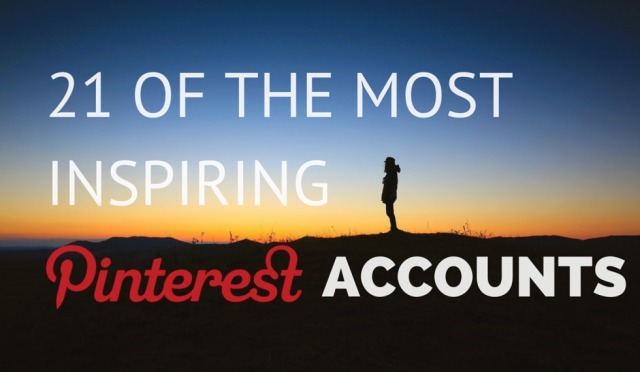 My last two posts were about Instagram, one for tools and another with great accounts to follow on 2015, so this time I decided to research on who´s doing amazingly well on Pinterest. There are a lot of great accounts to follow. After my previous post on 25 Instagram accounts to follow on 2015 I have confirmed that Instagram is really popular right now. I have got a lot of good feedback and interest on the Instagram accounts. However I also realized that there is a bit of misconception on how to use this platform and how to use it. There are a lot of tools and apps out there that can improve your performance on Instagram. Even if your goal is not to become a professional Instagramer, some tools can just simplify your posting activity and achieve better quality and results on your pictures and management. As more as I dig through this network as more interesting I find it, and I think there will be a lot more to come, or did you forget that Instagram is owned by Facebook? One of Facebook´s motto is to be constantly improving, so expect more on Instagram and some of the improvements may come from these tools. 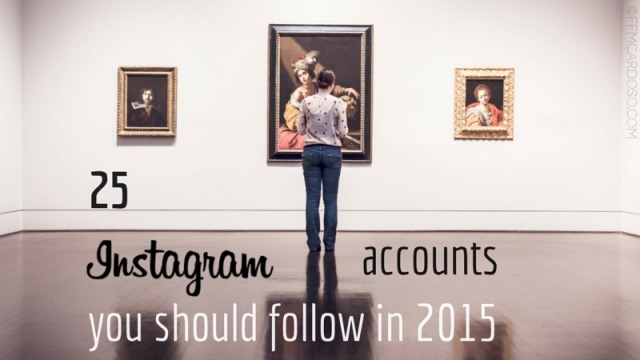 The year on 2014 ended very well for Instagram with terrific news. Socialbakers announced that Instagram has way more brand engagement than Twitter, also celebrated 300 million users, becoming one of the most used Social Media platforms on the planet and again, overcoming Twitter. 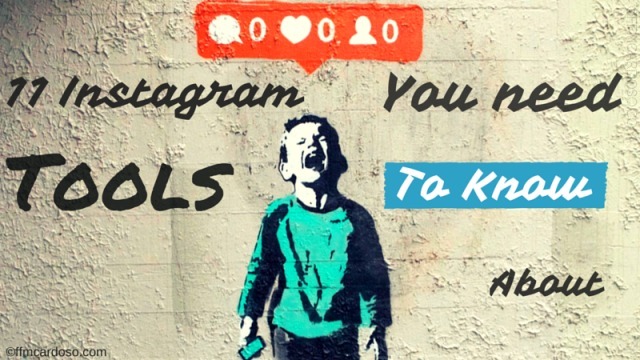 Another great news was that the minds behind Instagram were able to eliminate fake users, however this managed to annoy quite a lot of celebrities that saw their followers count to drop drastically. Here´s a list where you can find the biggest losers on Instagram, the ones that were more affected with this clean up. This month of December is always a month of predictions, all media is predicting what should be coming up on 2015, my prediction is that Instagram is going to be big, even bigger than what it is now. There´s still plenty of room for this platform to grow and improve, but at the moment is a great place to find the most talented and creative people on the world using a camera. I have decided to compile a list of people that are achieving something amazing on Instagram. If you are tired of your friend´s selfies, follow some of these Instagramers, you won’t regret it. One of the most complicated tasks nowadays seems to be to get a job. Millions of people look for jobs online hoping to change they life and get a new job. Not long ago I wrote an article about the importance of your CV and how to make more appealing with some creative tips. 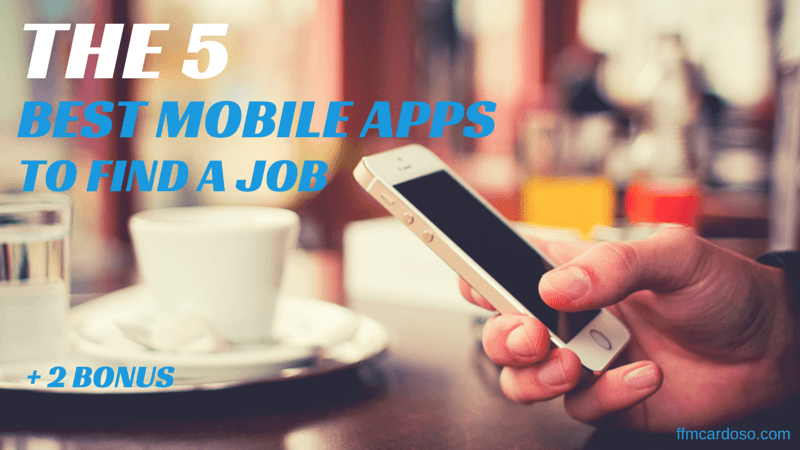 In this article will show you some mobile apps for Android and IOS in order that you can search for jobs on the go. I find these apps very useful to browse for jobs when I’m traveling around on public transports or to have a quick look when you are having your morning coffee. On today’s world, things move fast and time is very little to everything we need to do. 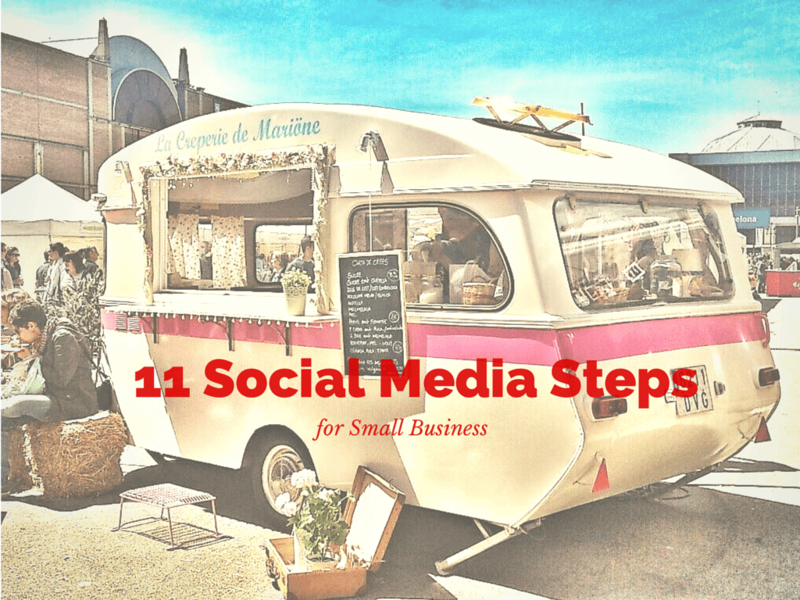 Working in, or with Social Media is no exception and time is very sparse for all the things we need to be doing during each day. 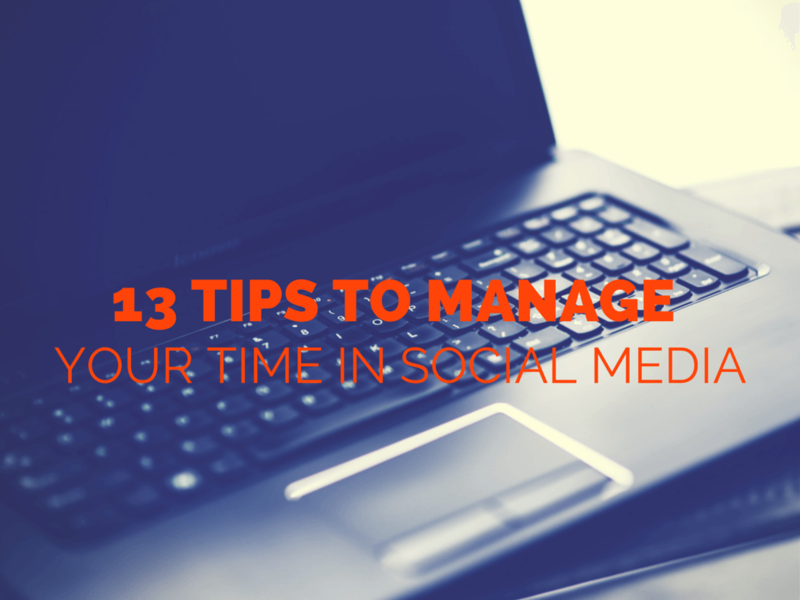 As soon I started to manage my online presence in a more professional way, I quickly realised that one of the hardest parts is to manage your time due to the wide amount of tasks that are needed to be done each day. 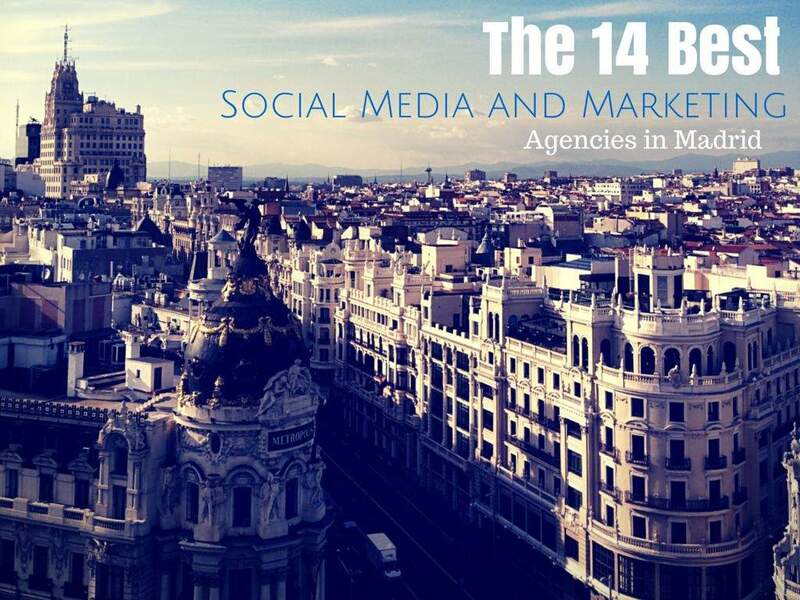 After writing how to make a creative CV useful for community managers, I thought it could be important to have a list of the best Social Media and Marketing Agencies operating in Madrid. 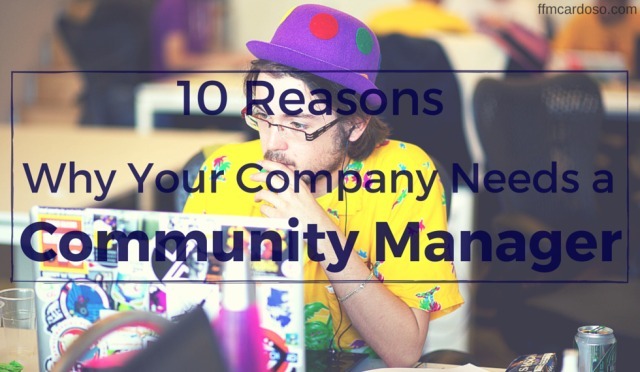 This list is though for any community manager looking for a job, but also for potential foreign companies looking to invest in Spain and therefore use these agencies to implement themselves in the country’s social media. 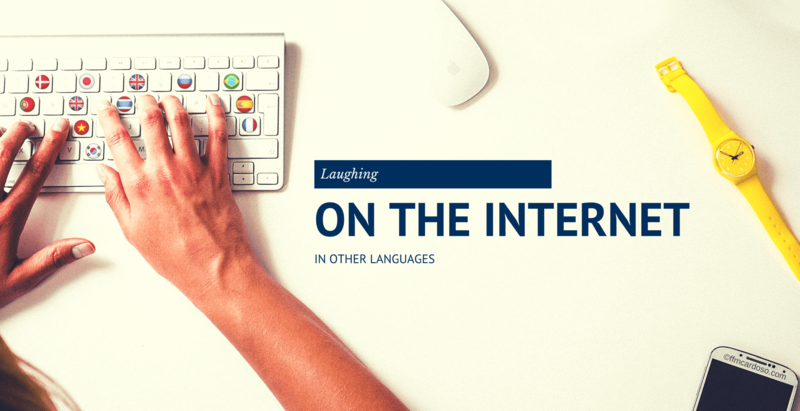 With 72% of it’s nearly 48 million inhabitants connected to the internet, this southern European country is highly active on the social media networks, with 93% claiming to be having a social media account. Spain is a vibrant country full of highly qualified and talented people which their work on Social Media is placing them on Europe´s top rankings. As an example, the powerful tool SocialBro was born in Spain.